. 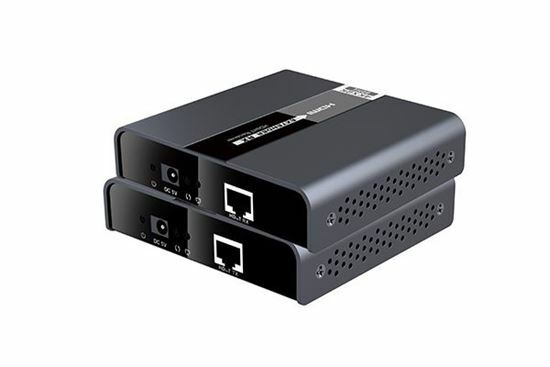 LENKENG HDbitT HDMI 2.0 over IP CAT5/5e/6 Extender with 4KX2K@60Hz. LENKENG HDbitT HDMI 2.0 over IP CAT5/5e/6 Extender with 4KX2K@60Hz. LENKENG HDbitT HDMI 2.0 over IP CAT5/5e/6 Extender with 4KX2K@60Hz. Support transmission distance up to 394ft/120m. Support IR pass-back. HDMI 2.0 and HDCP2.2 compliant. Supports one to one & one to many.